How long have you been with Alcami? I have been with Alcami for two years. I am a Process Chemist in the Kilo Labs Manufacturing department, which manufactures APIs, normally generics, on a smaller scale (gram to kilogram scale). The most rewarding part of my job is training new personnel and collaborating with the Technical Services department on the Kilo Labs processes with which I have become intimately familiar. I also enjoy learning about these processes beyond the executional level (i.e. the sequence of steps in the batch record); understanding the underlying chemistry within these processes provides a greater respect for the chemistry and answers “the why question,” or why I am executing a step—or sequence of steps—a certain way. This has also been beneficial when writing complicated deviations that require a sophisticated understanding of these processes. Controlled drug substances are scheduled based on medical use in treatment, potential for abuse, and dependence caused if abused— the lower the control schedule the more potential for abuse. The process to obtain approval from the Drug Enforcement Administration (DEA) for Schedule I-V controlled substances and List I chemicals licensing involves intricacy and a detailed timeline of approvals. This article will discuss the background of controlled substance applications and how to successfully work with the DEA. 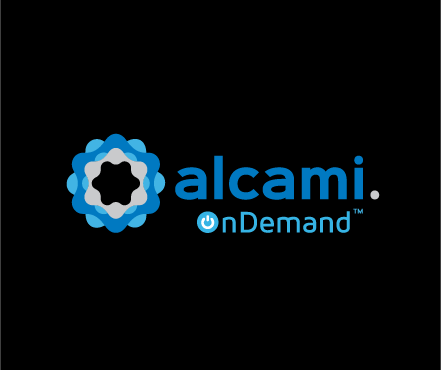 Alcami OnDemand™ is a customer-focused portal giving you the power to know where your results are at all times. Alcami OnDemand (AOD) features quoting tools, project tracking, material and test reference libraries, a progressive messaging center, and central file repository. AOD provides you with the ability to build a custom sample submission quote quickly and track major milestones within your project. Durham, NC (USA) – October 25, 2018 – Alcami Corporation, a leading provider of fully-integrated custom end-to-end solutions for the pharmaceutical and biotechnology industries, announced today its collaboration with Medicines Development for Global Health (MDGH), a not-for-profit Australian biopharmaceutical company dedicated to the development of affordable medicines and vaccines for neglected diseases prevalent in low and middle-income countries. MDGH recently received U.S. Food and Drug Administration (FDA) approval of moxidectin, a novel new drug for the treatment of river blindness (onchocerciasis). MDGH utilized Alcami’s advanced analytical testing services and industry-leading accelerated turnaround time offering to meet critical approval deadlines. As published in Pharma's Almanac Q3 2018. 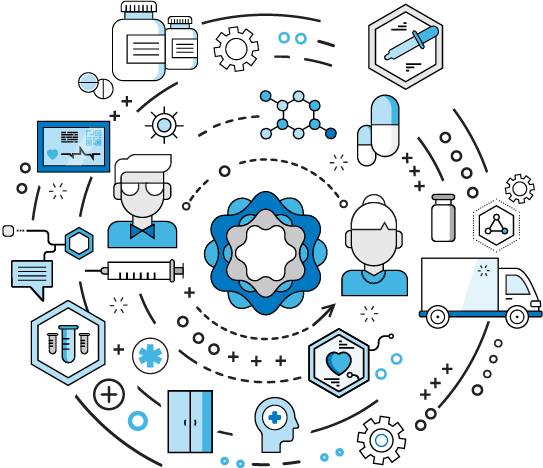 In the current climate, the success of innovative small and medium-sized drug companies is increasingly important to the success of the industry as a whole. 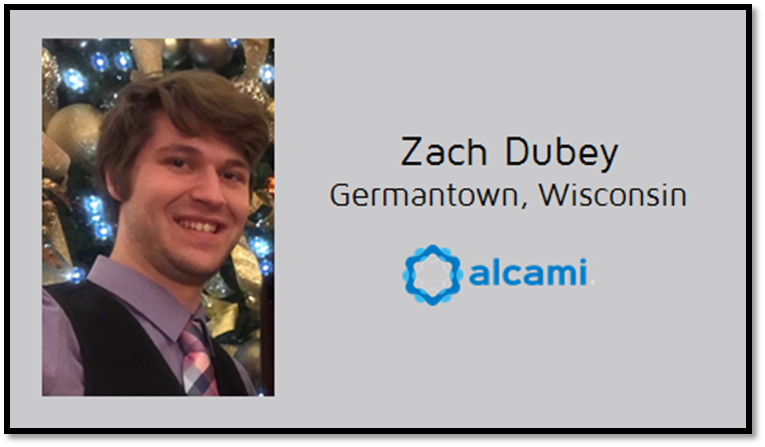 Alcami is focused on enabling the growth of these firms and, in the process, changing the structure of the market. 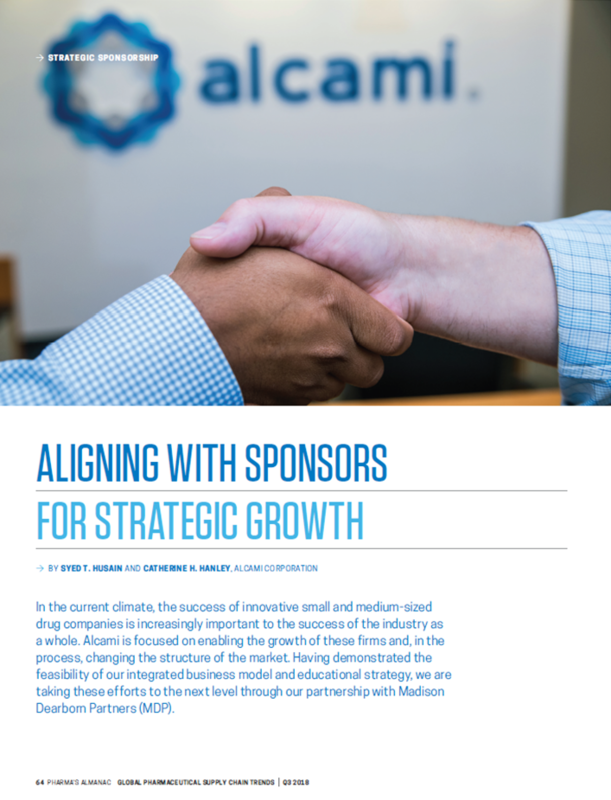 Having demonstrated the feasibility of our integrated business model and educational strategy, we are taking these efforts to the next level through our partnership with Madison Dearborn Partners (MDP). The top pharmaceutical developers and manufacturers pride themselves on their ability to successfully manage and mitigate risk. Some implement dual sourcing strategies to secure their supply chain, like Alcami’s Protect Your Brand® program. Others invest in infrastructure to minimize project disruptions, but even the most meticulously-planned backup strategies can fail and emergencies can still disable sophisticated protection measures. What happens when critical analytical testing timelines are threatened? In this case study, Alcami’s laboratory services experts quickly stepped in to save a new client’s key stability study, and in the process became their trusted solution provider.